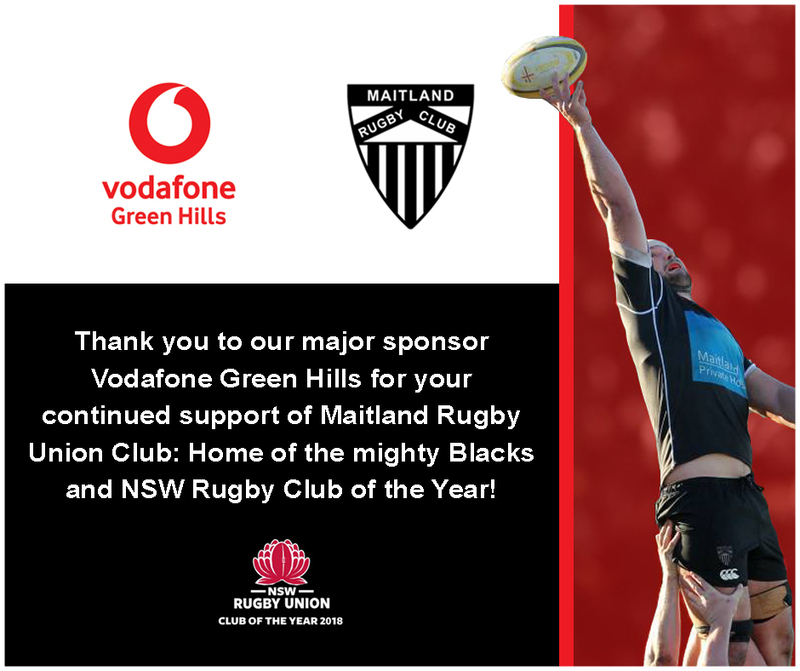 Thank you to major sponsor Vodafone Green Hills for your continued support as a whole of club sponsor of the Maitland Rugby Club. Your 2019 MRC Committee is here! Feast your eyes on the new crew! 💪🏼 EXECUTIVE COMMITTEE President - Pat Howard Vice President - Steve Thomson Treasurer - Rob Auer Secretary - Dan Gollan 🏃‍♂️ GENERAL COMMITTEE Clare Wilkinson Chris Mongan Ben Emmett Paul King Dom Punch Jim Doyle Michael Howell Chris Logan Todd Holden Gavin Bottrell Troy Skinner (Junior Rep) As always a MASSIVE thanks to everyone who can be part of our committee. The #MRCfamily loves your work! 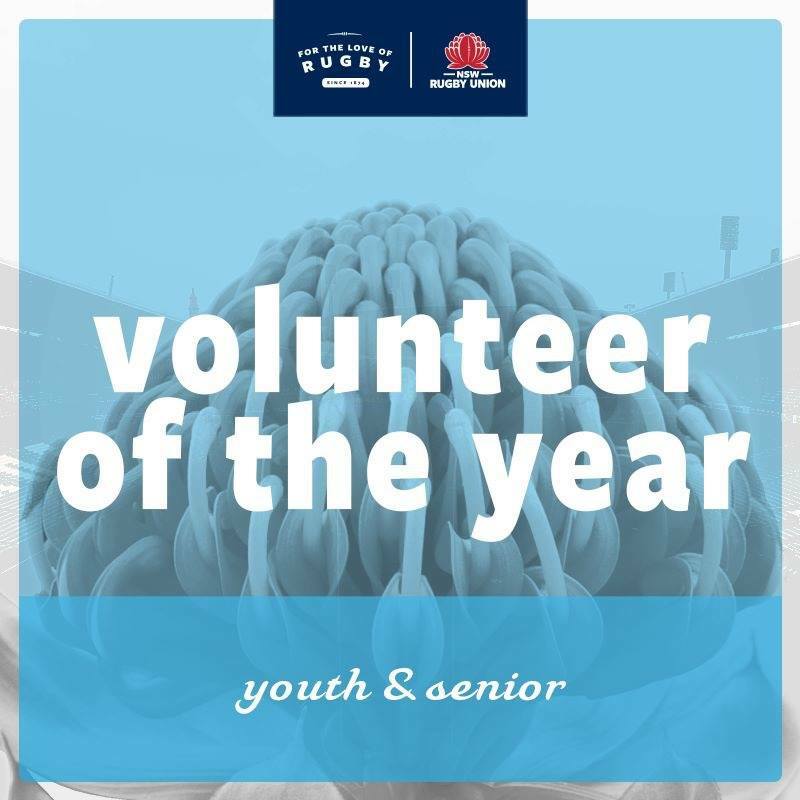 Dan Leadley WINS NSW Rugby Youth Volunteer of the year! 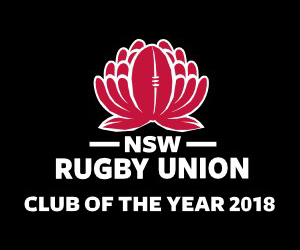 This year was a fantastic year for the Maitland Rugby Club, capped off being crowned the Club of the Year at the NSW Rugby Awards.